Dreaming of a Disney Cruise? Request a FREE Cruise Booklet. Have you been dreaming of a Disney Cruise? From personal experience I can attest to the fact that the Disney ships are absolutely amazing! There is never a dull moment onboard with so many things to do. First run movies, Broadway style shows & even the dining rooms are all part of the entertainment. 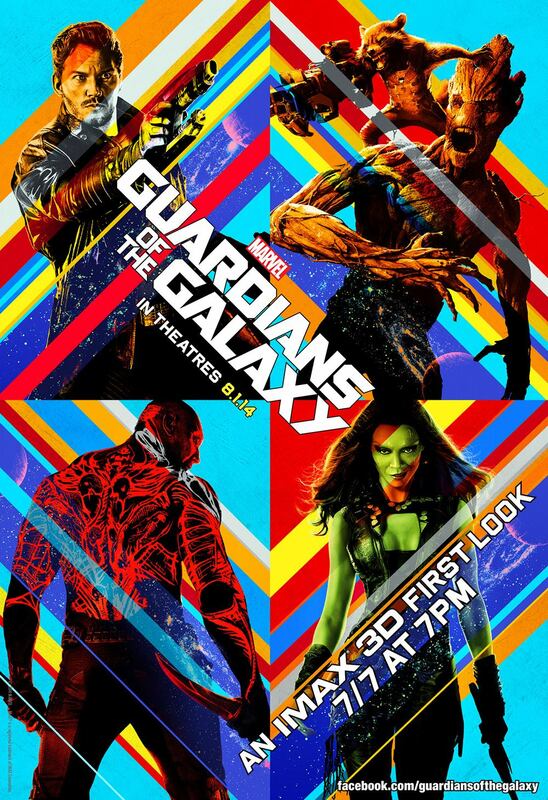 *Currently only available to people within the Continental United States. My name is Melissa and I am a travel agent; I am also Florida resident. 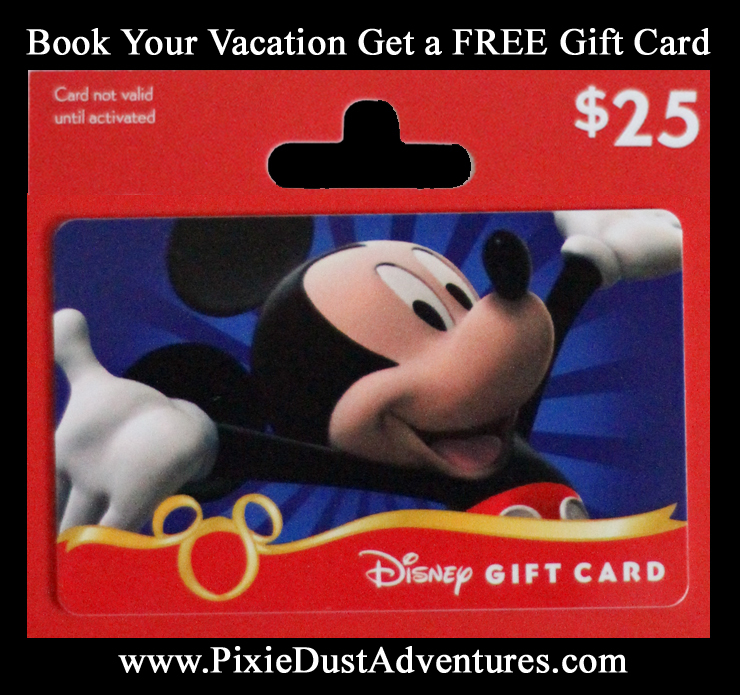 Disney is my passion & I would love to assist you with your next Disney land or sea vacation at NO added cost to you. All of my booking and planning services are always free and it all starts with a free quote. 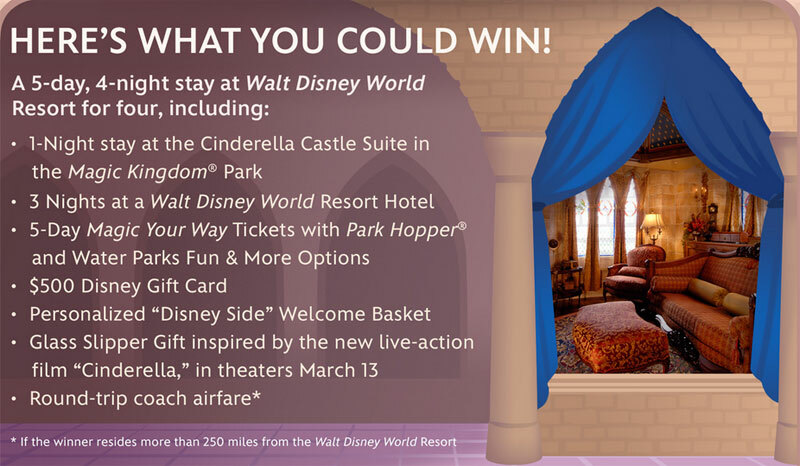 Win a Free Trip to Walt Disney World and stay in the Cinderella Castle!!! Many of us dream of staying in Cinderella’s Castle but few will ever get the opportunity. A Disney Cinderella Castle Suite Reservation is something which not even money can buy and is open only to a very fortunate few. The space, which is not the Cinderella Castle Suite, was originally intended to be a place that Walt Disney and his family would stay in the park. Sadly Walt never got to stay in it before his death in 1966. Before 2006 the space in the castle was empty or used for storage. At one time it was the home of the Disney telephone operators.